One source for all your insurance needs...doesn't that sound easy? Lighthouse Group, with locations throughout Michigan, is the company to deal with for your title insurance needs and home, auto, life, commercial insurance and benefits. The experienced professionals at Lighthouse will prove that insurance and title does not have to be complicated. They are dedicated to providing you with the right policy for your needs and budget. 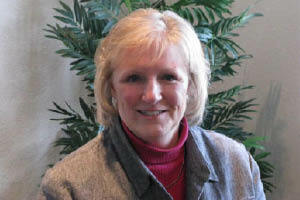 Kathleen Andersen, Regional Vice President and Partner, can also help with your title needs. She has 18 years experience in the title business and an extensive background in banking and mortgage lending. Lighthouse Title Group was formed in 2001 in Holland, Michigan. By the end of that year, they had already expanded to two additional locations in Grand Haven and Grand Rapids. By the end of 2003, offices in Muskegon and Douglas opened. 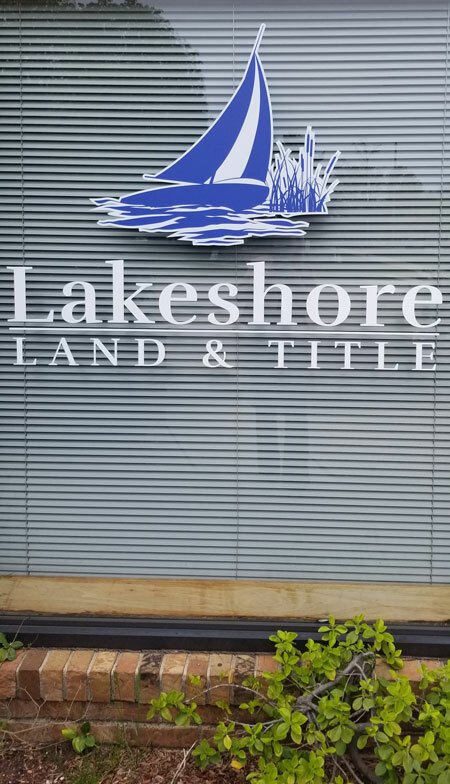 Then in 2004, Lighthouse Title acquired the well-respected and successful offices of Lakeshore Land and Title in Ludington and Manistee, bringing the number of locations to nine. The years have continued to bring further expansion, and in 2007 Lighthouse Title was recognized as one of "America’s Hot 500" by Entrepreneur Magazine, as one of the fastest growing companies and the only title company on the list. Since 2001, Lighthouse has grown to cover the entire state of Michigan and has opened offices in Wisconsin as well. Real estate transactions can generate a lot of paperwork, and it can be overwhelming. Lighthouse Title can sort through the "technical" jargon and work with you and your realtor or lender on closing services for mortgage refinancing, new construction, home purchasing, land contracts, for-sale-by-owner, and vacant land...both commercial and residential. Being both accurate and efficient in real estate settlement is what Lighthouse Title does best. Insurance is something we all need--an assurance of protection for ourselves and our properties. Personal service is so important, especially when tragedy strikes. It's nice to know you can call a local agent and get fast service on claims. In addition to life, auto and homeowner’s insurance, Lighthouse Insurance handles policies for renters, recreational vehicles and watercraft from over a dozen carriers. If you're a business owner, talk to one of the licensed agents at Lighthouse Insurance about commercial policies. You've invested a great deal of time and money in your company, so Lighthouse will evaluate your risk and devise a plan to keep that investment secure. For your employees, check out the disability, dental, health and life insurance options offered by Lighthouse Insurance. 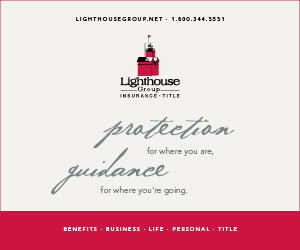 Insurance and title services, are all available under the umbrella of Lighthouse Group. Call to discuss your title and insurance needs, or visit their website!